I believe that in 2018 a wedding client will require and look for a wedding photographer that can create wedding images under any lighting situation. You see that talent is not a talent like most wedding photographers are used to capturing here in Charleston, SC. You see wedding photography for the last 5 years has been more about letting the camera do everything for you with most wedding photographer. 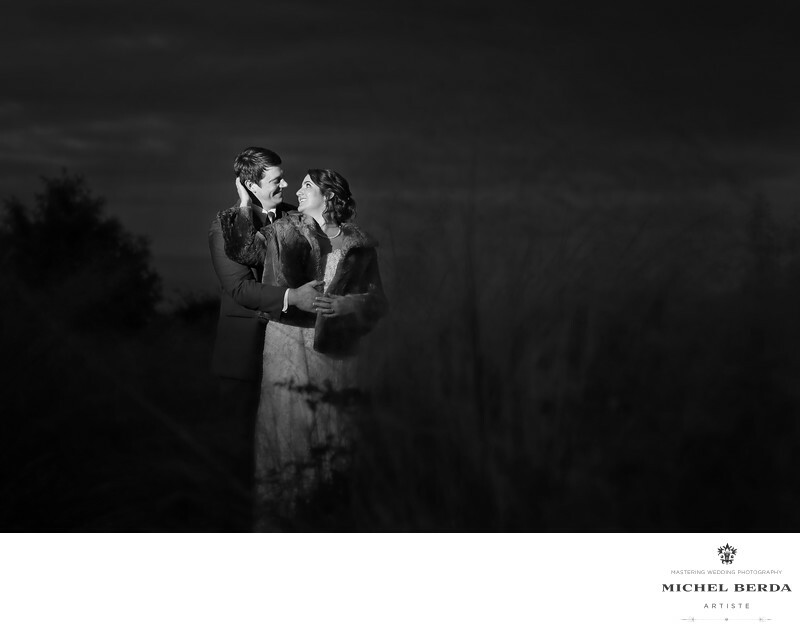 Creating a compelling strobe or flash wedding image requires a talent that very few of us have here in Charleston, SC. It is a science, a know-how about lighting, and many factors of that, the way the light is set up, the type of diffuser or grid used, and many more aspect of that scenario. For me my clients looking for a wedding photographer in Charleston, SC require all of that quality. They demand it and deserves it, after all, they make a huge investment in wedding photography, and that is what I want them to have a well-captured wedding image like this with the Lowcountry feel. Keywords: Charleston (1179), Charleston Sc Wedding (3), Charleston Sc Wedding Photographer (9), Flash wedding photography (3), king street photo weddings (219), Michel Berda (1140), photographer (1125), Wedding Photographer (1254), wedding photographer in Charleston SC (3), Wedding Photography (123).